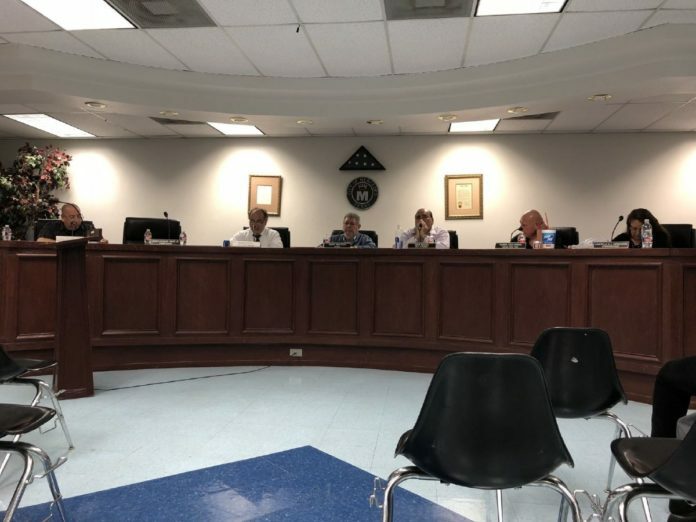 The Mercedes City Commission appears to have had second thoughts about removing public comment from its meetings. Commissioners will consider restoring public comment at their next regularly scheduled meeting Tuesday, Oct. 16, according to interim City Manager Sergio Zavala. The city commission eliminated the public comment portion of meetings in January. Residents were instead directed to the “report a concern” tab on the city’s website, which allows residents to submit concerns or request action be taken on city business, from potholes to graffiti. The normally quiet city received widespread attention last month when a video posted to Twitter showed commissioners leaving their seats upon adjournment, while Lauren Pitts, 19, spoke about lack of street lighting along the road where her friend was struck by a driver. David Gobellan, who was riding a bicycle at the time of the crash, later died at a hospital. “I think that was the straw that broke the camel’s back,” said Commissioner Ruben “Chano” Guajardo. The city commission has since requested the item be placed on an agenda for a vote. A majority vote by the commission is needed to reinstate public comment. “One thing that’s very, very important at present time (is) we elected officials need to be doing a better job in having an open ear,” Guajardo said, noting that he was “elated” the commission would put the item up for a vote. If reinstated, residents would likely be limited to a three-minute window during the public comment period.